Bravo Pharmaceuticals, owned by Indian businessman Rakesh Pandey and based in Estonia, has signed a joint venture deal with Uganda to build a pharmaceutical factory there. While the factory will produce drugs for the African market, it could also supply Estonia, ERR's "Aktuaalne kaamera" reported. The company has discussed options with the Estonian Health Insurance Fund to produce those drugs for the Estonian market that otherwise put the most stress on the public healthcare system. 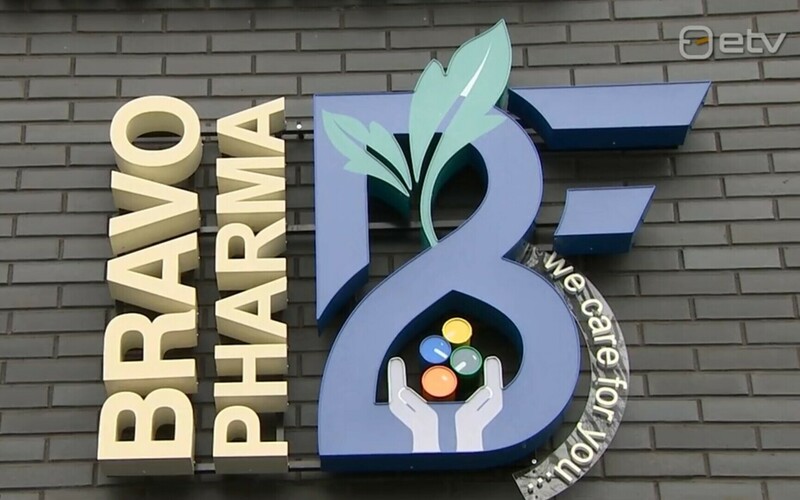 Bravo Healthcare signed an agreement with Uganda to start a joint venture, 80 percent of which will belong to Bravo Healthcare and 20 percent to the Ugandan government, ERR's "Aktuaalne kaamera" newscast reported on Tuesday. The company already owns one production plant in the country and will now build a second one. According to Riin Ehin, member of Bravo's management board, the Ugandan government was impressed with the company's research and development efforts in Estonia, and wants to raise standards to European Union levels. Bravo Pharmaceuticals is also considering building a factory as well as a research center in Estonia. The company's main markets are in Asia and Africa, and it holds 129 production licenses for drugs it sells there. There have been discussions between the company and the Estonian Health Insurance fund as well about the Ugandan venture potentially producing for the Estonian market as well. The discussions apparently focused on a number of drugs that stress the fund's budget the most. "When we looked at the groups of drugs with the Health Insurance Fund that drain the Estonian drugs budget the most, those that very clearly stood out were drugs against hepatitis C and certain oncological applications," Ehin explained. For the production of these pharmaceuticals for the Estonian market, Bravo needs an according license. To the business, this would also work as a proof of quality for its operations in Africa and Asia, where U.S. and EU products have a very good reputation.